At CCS our trained technicians specialize in upholstery cleaning and are skilled enough to tackle the most difficult and complex fabrics. Our new High Tec state of the art low moisture fabric tools clean better and leaves furniture much dryer than conventional tools. 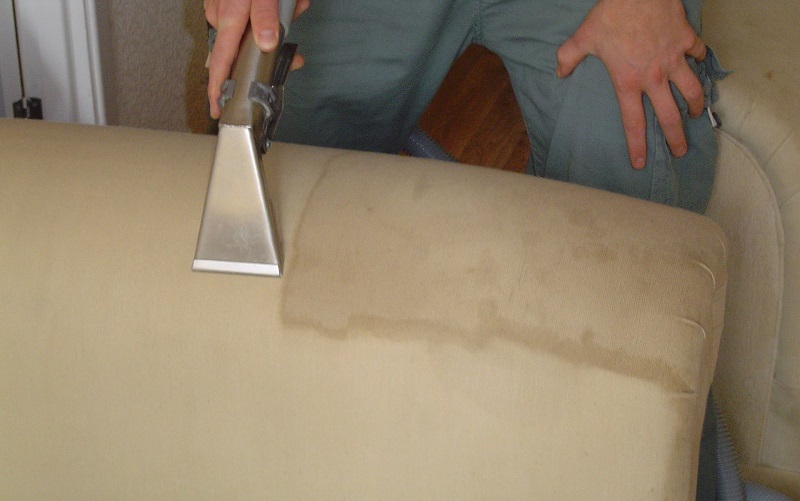 The majority of upholstery is pretreated and gently steam cleaned with upholstery specific hand tools. Some furniture may need brushing or scrubbing for added agitation in problem areas. 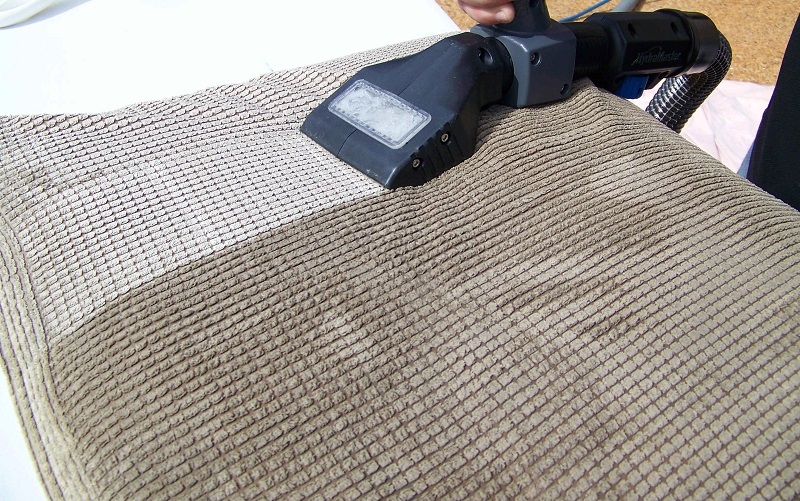 We are able to achieve fantastic results with most fabrics; you won’t believe the soil we can extract. We will even show you. Is your personal decorating style modern, classic, formal or relaxed? Or maybe a mix of everything? Lots of time, money and effort is involved in finding your style and picking out patterns, prints, colors, textures, furniture and accents to pull it all together so it feels like home with your own personal touch. Your living room and family room are the most lived in rooms in your home by your loved ones and pets. 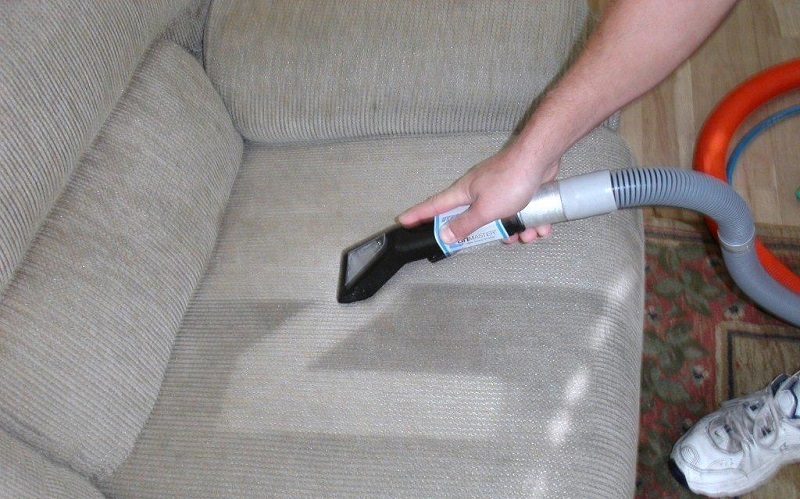 Steam cleaning your upholstery can reduce allergy symptoms by removing Allergens such as dust, animal dander and pollen which is much closer to your breathing space. CCS provides the best service in the industry we do advise regular scheduling in furniture cleaning to reduce allergens, while restoring its beauty which can lengthen the life of your furniture investment. 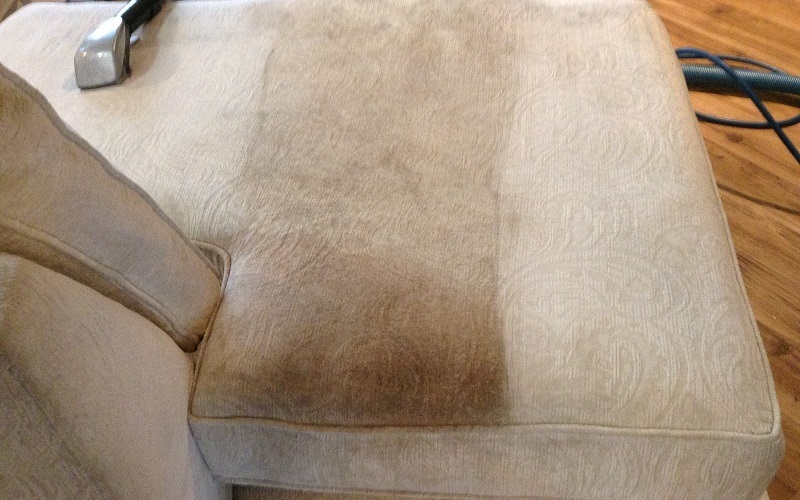 For the best in Upholstery Cleaning call 905-819-0462 today!